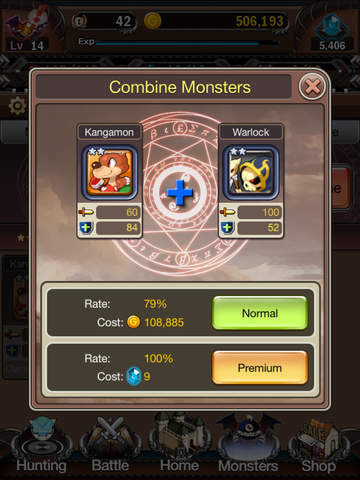 Battle Monsters is a legendary Monster RPG! 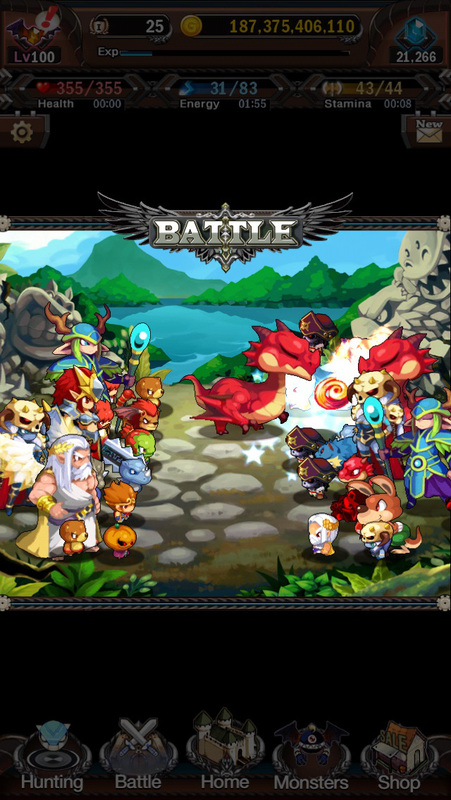 Hundreds of cute and fancy monsters await for you to to enhance, combine, trade and to take into battle! Lead your monster troop, make up a clan, and compete! – Earn Gem rewards from Weekly clan rankings. 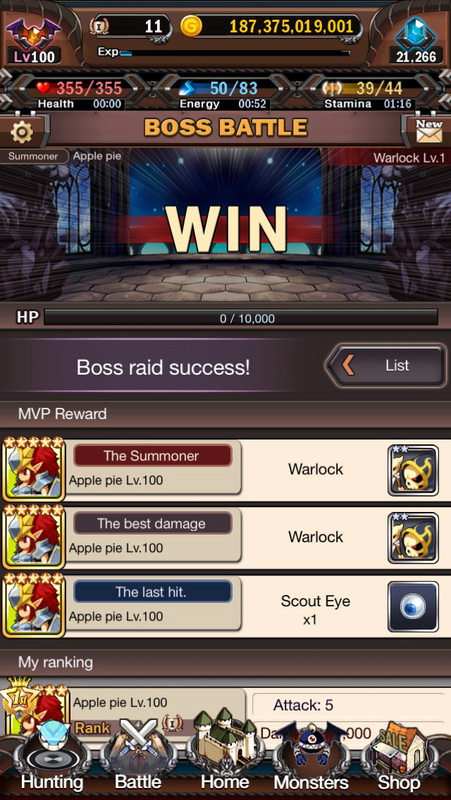 – Boss Raids with up to 50 clan members. – Various kinds of cute monsters. 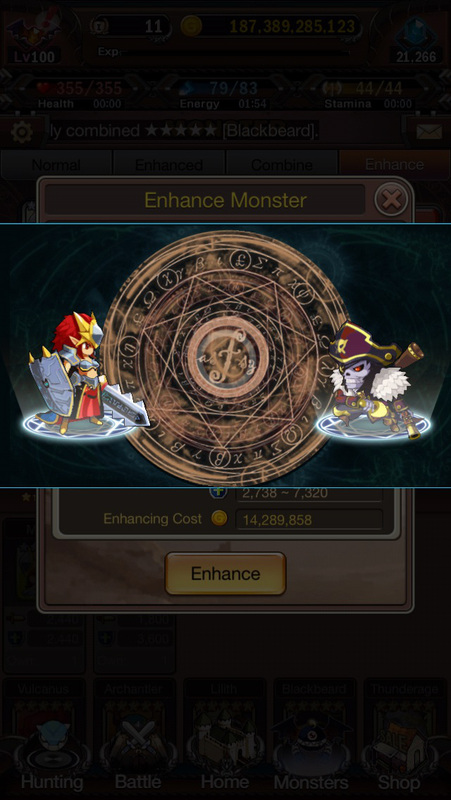 – Infinite enhancement of monsters. – Enjoy PvP, where you can plunder Gold from other users. – Simple party making! 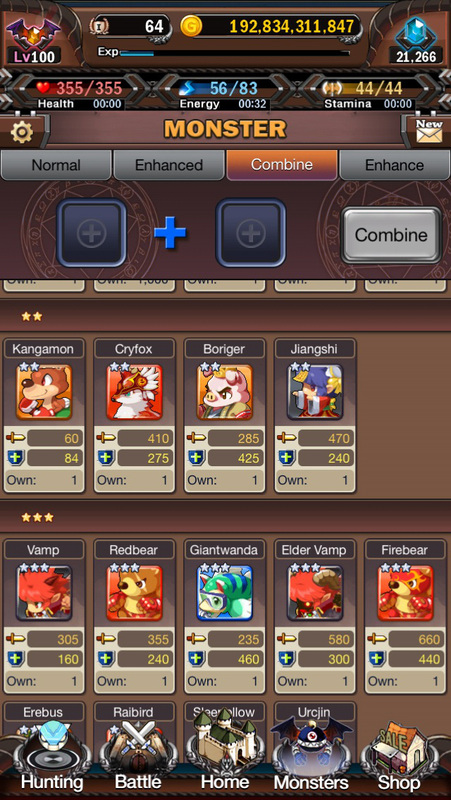 One-click battles, where attack/defense monsters are automatically designated. © 2015 TSC Games, Inc.